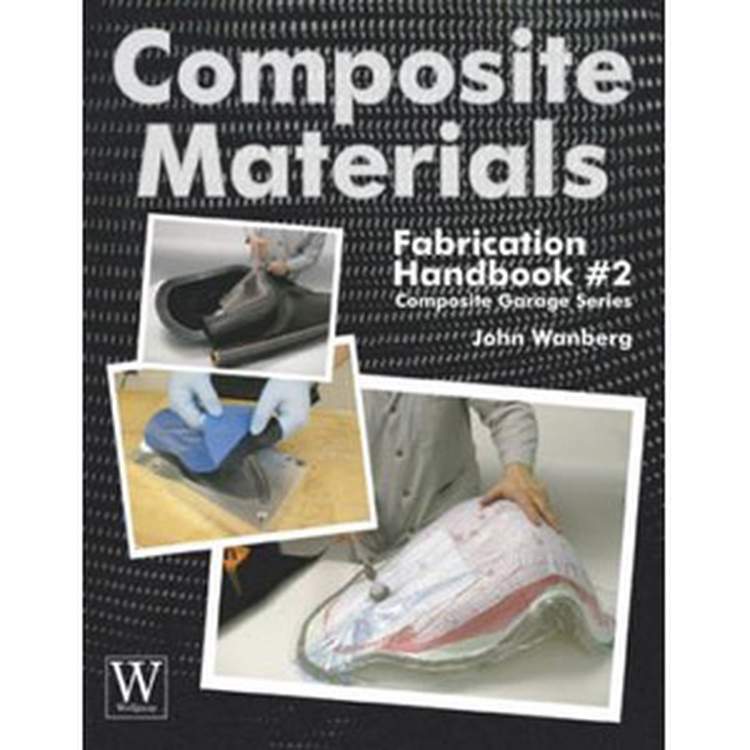 Part of the Composite Garage Series, Fabrication Handbook #2 is written for those who want to enhance the quality and performance of their composite projects. 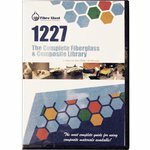 Learn what it takes to truly optimize a composite lamination for high-performance use. Basic mold making is covered in this book to help fabricators produce effective mold systems from a variety of molding materials. 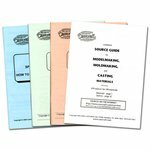 Several advanced molding techniques are demonstrated in-depth, including compression molding, vacuum bagging, trapped-rubber insert molding, pre-pregs, inflatable bladder molding, and resin transfer molding techniques. 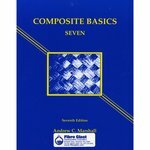 In the spirit of Composites Fabrication Handbook #1, this book presents each subject in a hands-on, practical way. 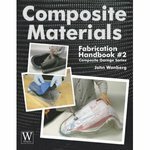 Creating useful composite parts requires a good design, a topic that is discussed at length in this book. The methods illustrated here lend themselves to both motorcycle and automotive builders and customizers. The construction of these parts is documented in step-by-step fashion with an abundance of photographs. 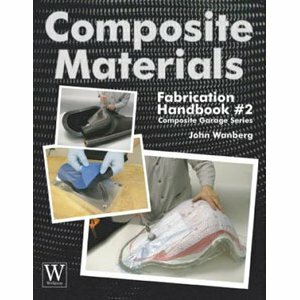 Get Composite Materials Fabrication Handbooks #1 (part #1035) to complete the Composite Garage Series.